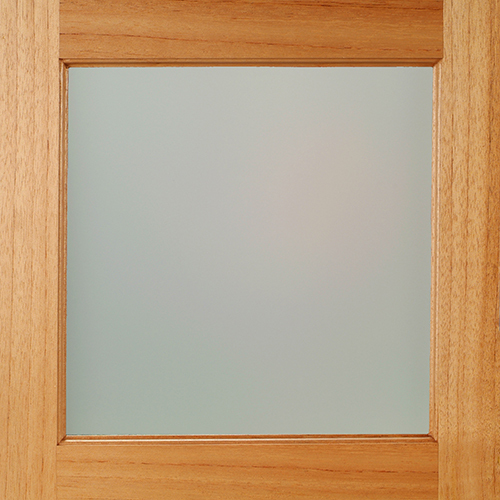 Glass is a common feature to many different door styles. 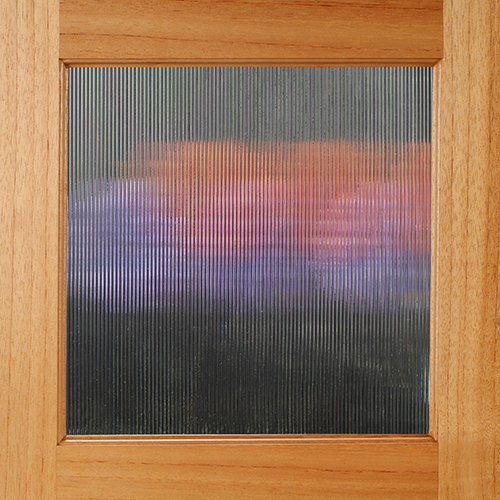 Whether a sliding glass door or a window inset into an entry door – or any other use – glass allows light through and can add ambient warmth and vibrancy to a space. 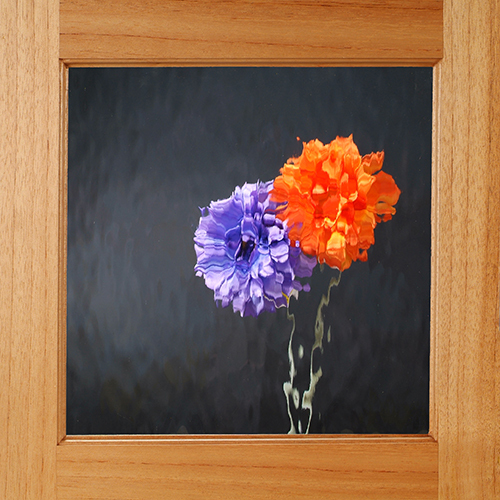 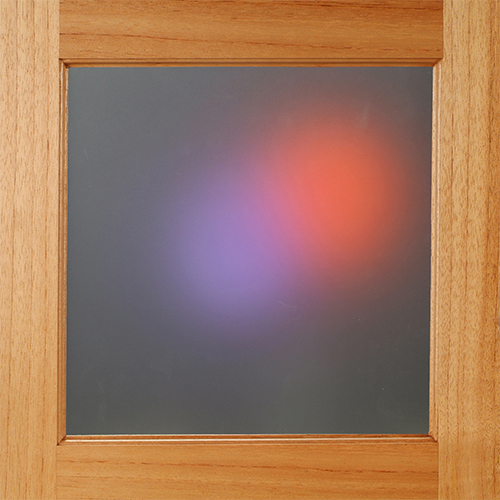 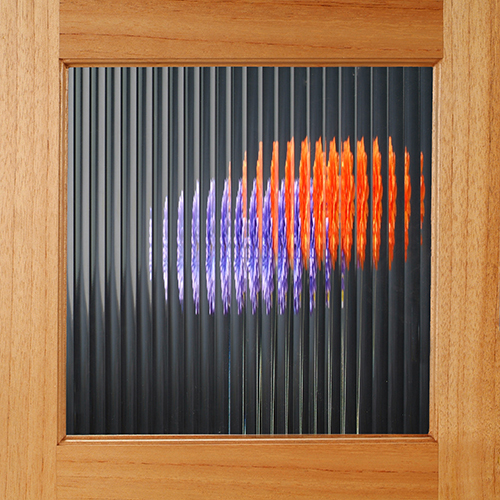 At Upstate Door, you’ll find a wide selection of glass options for any door style. 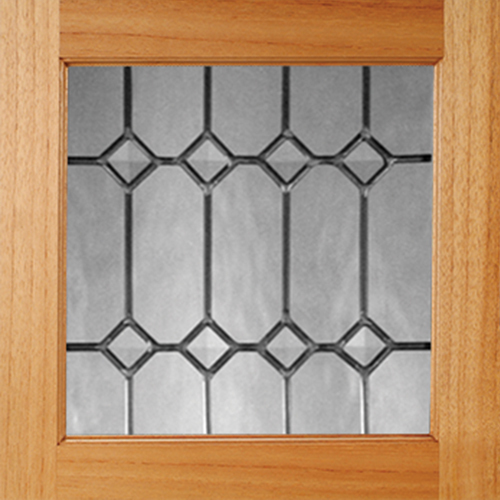 We feature more than 15 different glass types, allowing you to choose from a standard clear look, a beveled edge design, an opaque style that offers privacy and many more options. 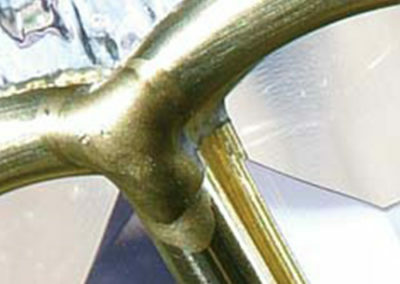 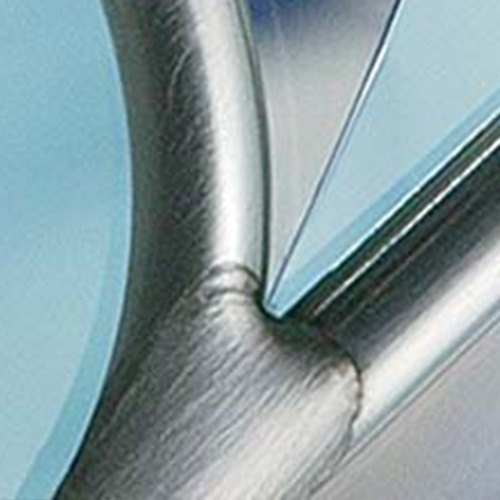 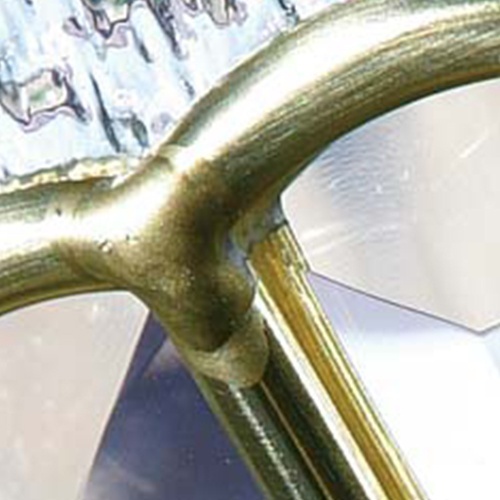 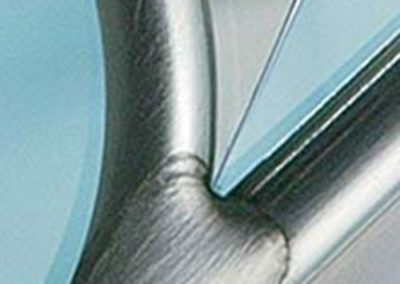 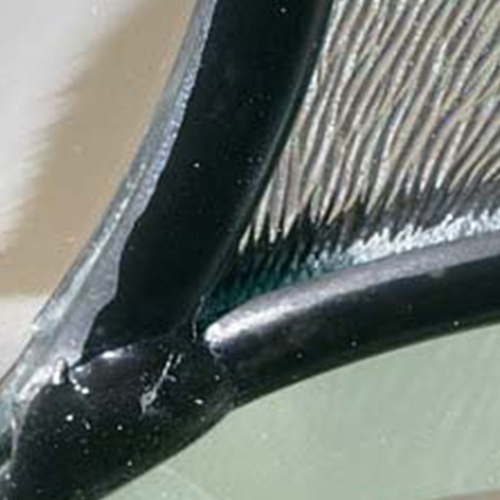 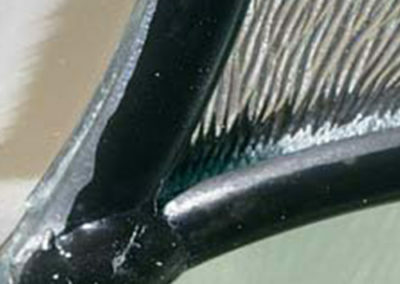 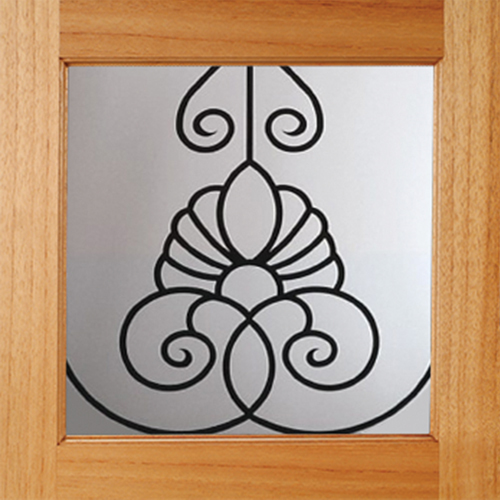 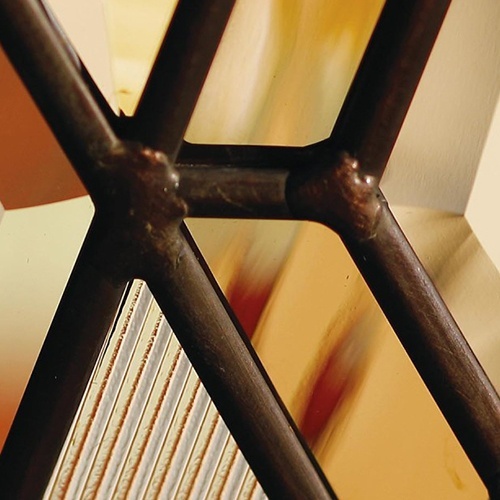 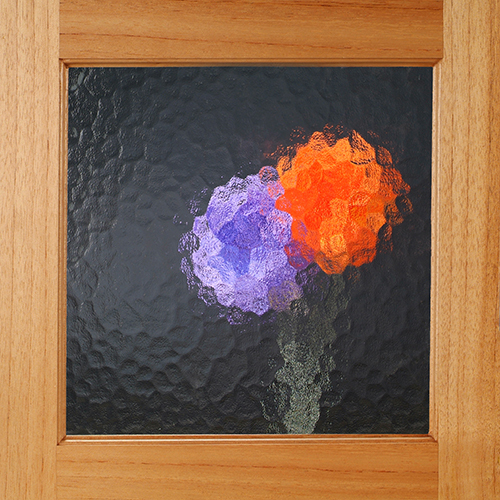 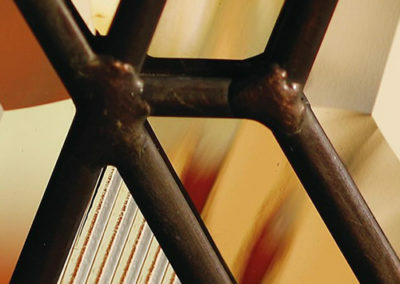 We also offer glass designs in combination with leaded metalwork or wrought iron designs. 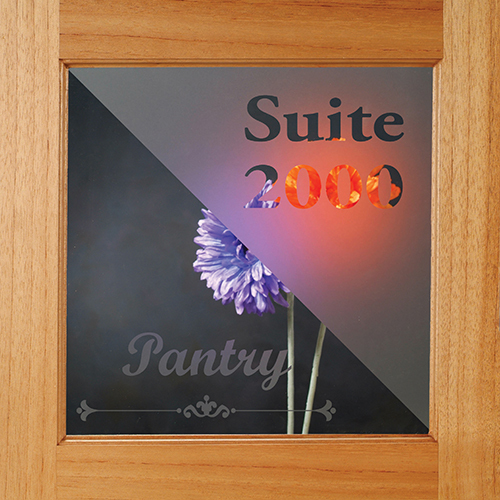 This can create a more classical look while marrying modern capabilities into your design. 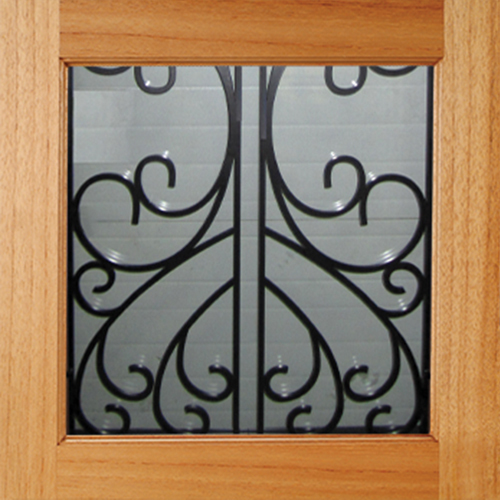 We offer four options for custom caming – antique patina, patina, zinc and brass – allowing you to pick the look that best suits your home. 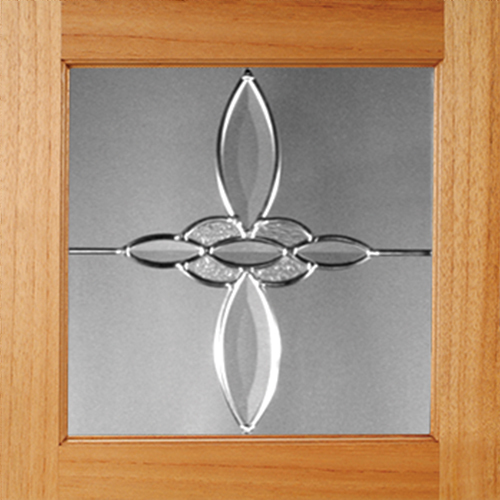 With Upstate Door, we can customize each aspect of your door and deliver a design that is unique down to the finest detail. 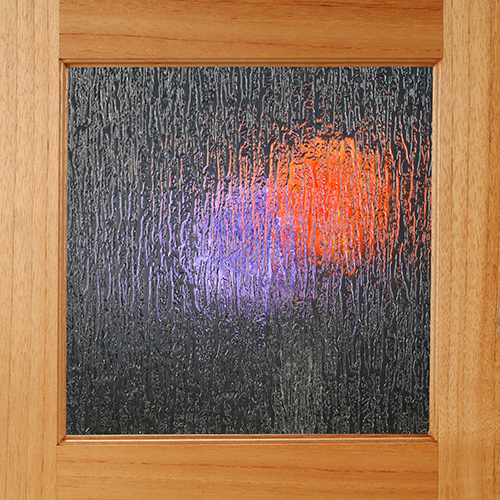 All door applications with glass are fully sealed and insulated to protect the glass and provide an airtight barrier for use in external doors. 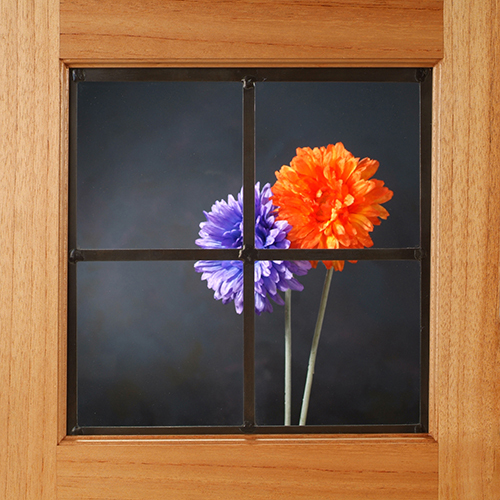 No matter what type of glass you choose, you can trust the quality and integrity of the final product from Upstate Door. 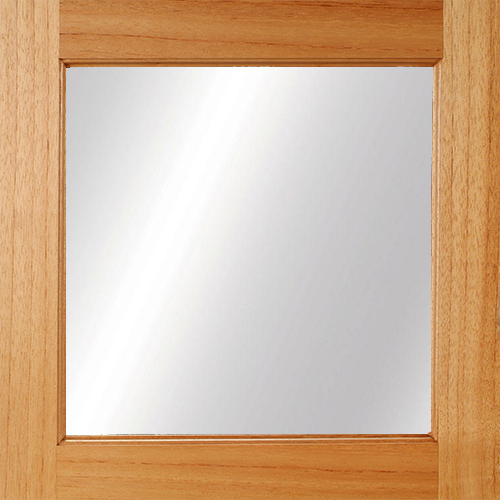 Don’t forget to add a mirror on the backside of a panel door (inset) or on the backside of a flush door for bedroom or bathroom applications! Create a truly custom look by adding glass to the new door for your home. 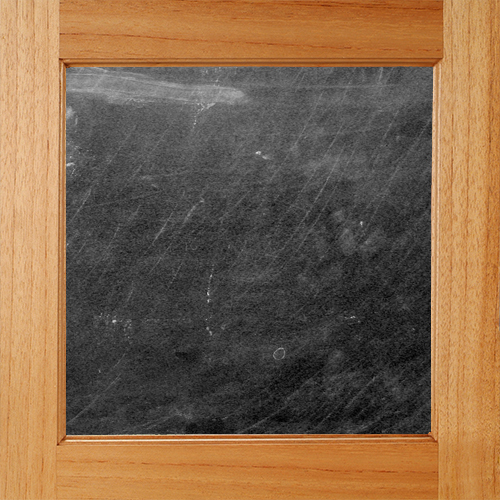 Explore your options below today, or give us a call at 800.570.8283 to learn more. 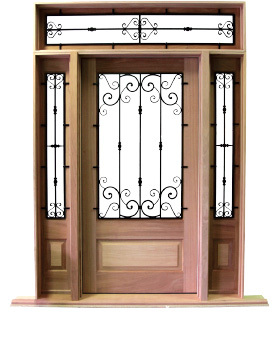 We pride ourselves on using vendors that value the same craftsmanship and commitment that we do. 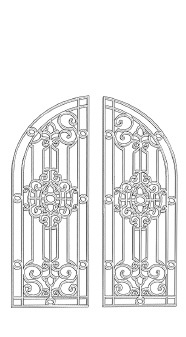 Our wrought iron vendor is a prime example of a company that produces quality architectural metalwork for custom doors. 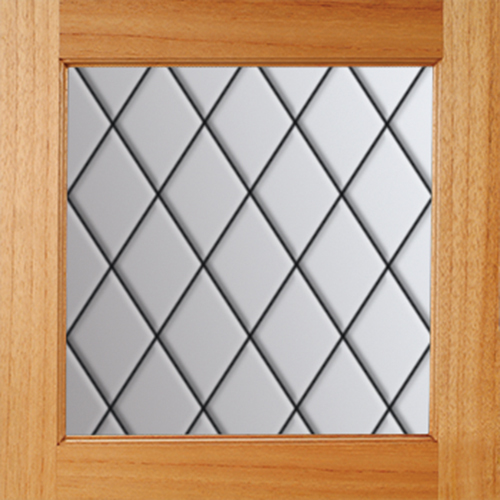 Please note that even though we are showing only a few different options below, these are just a small sliver of what can be done and are there to inspire your next dream door!